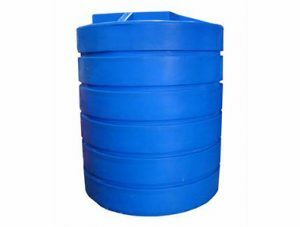 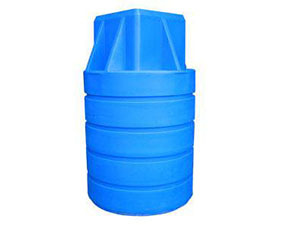 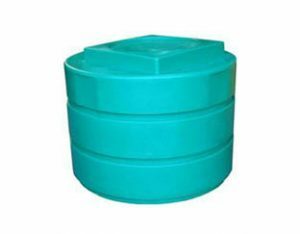 Made of rotationally moulded plastic, our storage tanks are durable and strong but also lightweight, making them easy to handle. 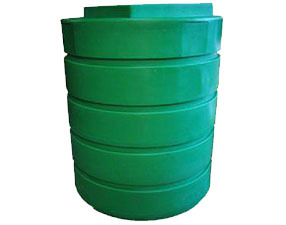 They come in a range of shapes, sizes and colours, and most can be personalised with your branding. 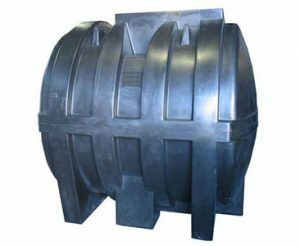 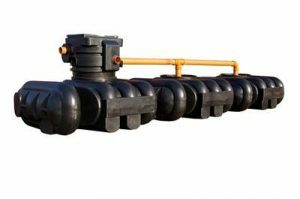 Our lightweight UV MDPE effluent tanks are rust proof, durable and strong. 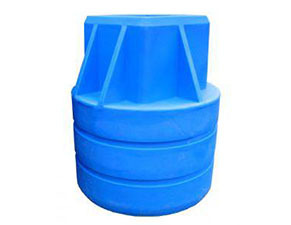 They are fitted with sealed caps for spill and odour reduction, have 5” fill holes and 12” access for easy cleaning. 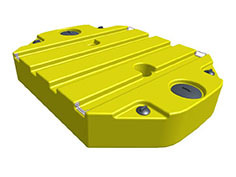 There is also the option for a wireless level indicator.